Some say that a composer’s unconscious state of mind finds ways to shape a composition. That may be true. Around the time Nose On Fire was conceived, my internal sound world was filled with a sense of urgency. So it’s no surprise to me that my musical ideas were humming with anxiety. Originally, I titled it Sonata for Clarinet and Piano. But towards the final week of completion, my dear friend Terry Tapp presented me with a portrait he drew of a horse with human eyes. The horse was illuminated by an internal glow and looked like it was feeling anxiety, seeking serenity and hoping to earn peace all at the same time. 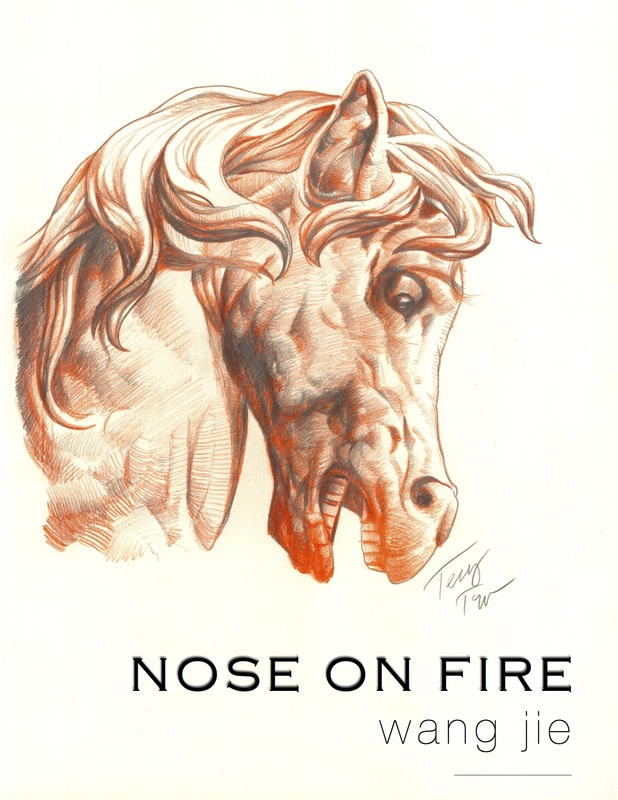 The feeling was so intense that the horse’s snout was burning from within. “A creature after my own heart”, I thought: “I’m calling it Nose On Fire.” So I immediately changed the title of my new composition to reflect this happy coincidence. I am hopeful that after hearing it you’ll agree with me that this composition, which begins from an anxious place, is driven to find that little bit of tenderness to relieve itself of that burden and earn peace.